Snap had a disastrous 2017 with falling revenue, distracted users, and a controversy over CEO Evan Spiegel’s comment about “poor” developing countries. 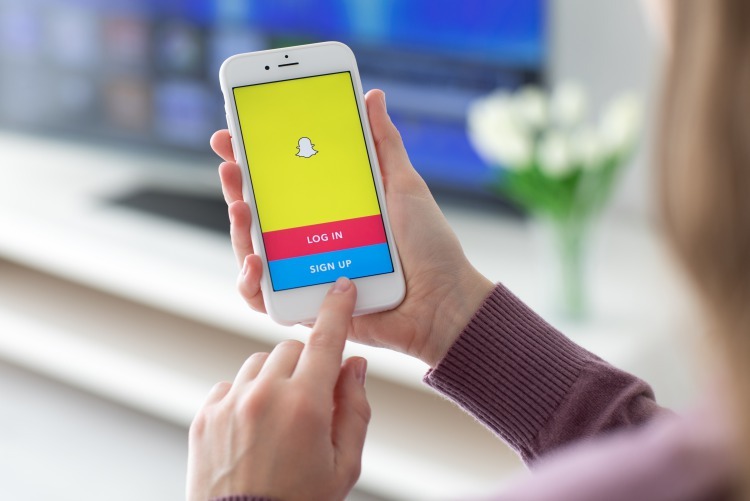 2018, too, didn’t have a welcoming start for Snap Inc. as the majority of initial users of the redesigned Snapchat app loathed the updated interface. Now, in order to deal with declining user engagement, Snap has laid off more than a couple of dozens of employees from across eight different teams. One of the majorly affected teams includes the one responsible for curating engaging and viral news content for Snapchat’s Discover section. This team of human editors, reports Cheddar, is designated to work with over 70 publishers including BuzzFeed, Comedy Central, and CNN. Some of the content division employees working at Snap’s London and New York offices were also asked to relocate to the company’s headquarters in Los Angeles. In a memo circulated internally at the company, authored by Spiegel, it was reported that this is an attempt to find the best-suited people for the job. To ensure publishers and users that the Discover section will not be impacted by this layoff, Snapchat promoted “longtimer” Josh Stone to the position of Manager, Media Partnership. The company also announced its first publisher summit to gain the confidence of publishers and attract revenue from advertisers. The company is under the rubble of a messy design overhaul, the beta version of which has not received good reviews from early users. In contrast to what was intended i.e. 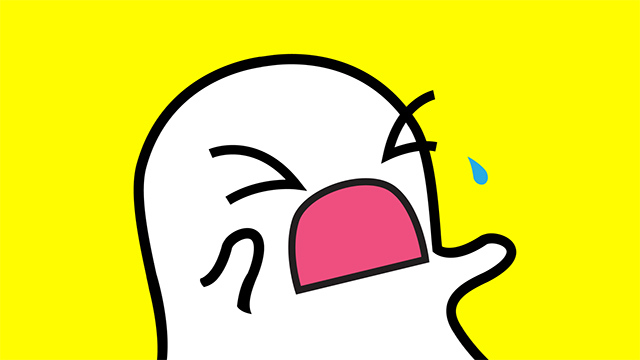 to make Snapchat “easier to use”, user claim that the redesign is perplexing and not user-friendly. The update, which was promised to be available in December last year, has only reached smaller markets such as Canada and Australia, leaving American to yearn for it. Snap had gone through a series of layoffs in 2017, evicting employees from the hardware division after the failure of Snap’s Spectacles. Spiegel had earlier announced that the company will reduce hiring efforts in 2018 and that senior managers would be required to make “hard decisions” about teams not performing as required.